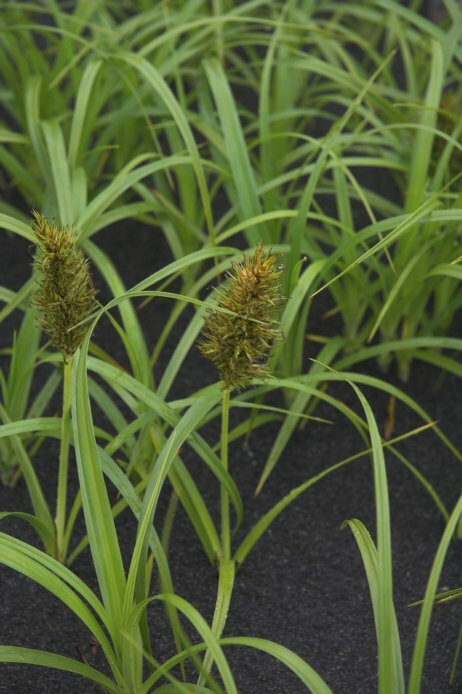 I think this is a sedge. I have seen it before on sandy beaches. It is quite prickly.